Rhineland-Palatinate, and the ABG Frankfurt Holding. The Research Group has carried out first-rate work in 33 fields related to cost-effective and sustainable construction simultaneously providing comfortable living conditions. 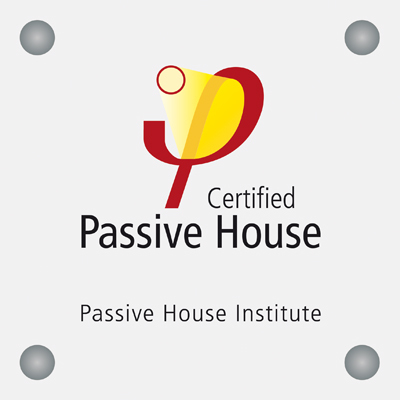 The aim now is to establish the successfully applied and scientifically substantiated Passive House standard on the broadest possible basis. 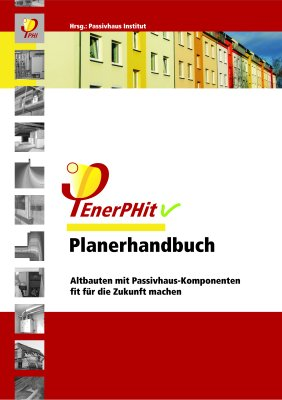 For this purpose, attention was given to remaining fields of work relating to technology and planning that had proved urgently necessary in the past few years of practical implementation of Passive House construction and refurbishment projects. 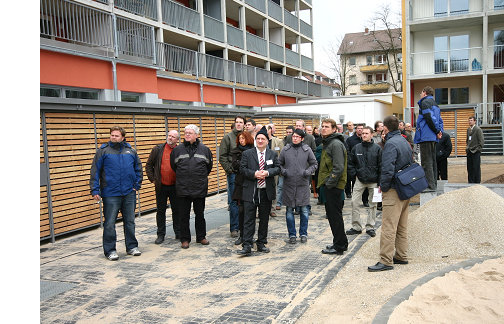 The Passive House Institute in Darmstadt has been entrusted with this task. As with the previous fields of work, research was carried out regarding the current scientific/technical situation for the given themes, problems were analysed, solutions were worked out, examples were documented, and criteria and tools were developed that could be applied in practice. The findings for each topic were publicly presented during one-day sessions of the Research Group and a Protocol Volume containing the expert contributions was published. The Protocol Volumes of the Research Group for Cost-effective Passive Houses are a substantiated source of information on state-of-the-art technology relating to energy efficient construction. 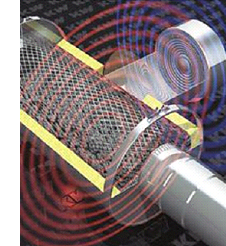 The focus of Phase IV in terms of content provides designers and manufacturers with information and tools for the relevant topics relating to acoustic protection (AK34) and supporting frame design (AK35), which had not been considered in previous working group sessions. Furthermore, the key topic regarding heat supply was taken up once again and brought up to date (AK38) and the topic bio fuels was added (AK36). In the past few years, additional tools have been developed for analysing the thermal characteristics of Passive Houses in the summer months; technical innovations relating to windows and shading were also developed. These findings were then evaluated within Session 37 together with the assessment of the solar gains and transmission losses and their costs, and optimised as a whole. The low heating demand and low heating loads of the Passive House provide an ideal basis for the use of small heat pumps for monovalent heat supply. 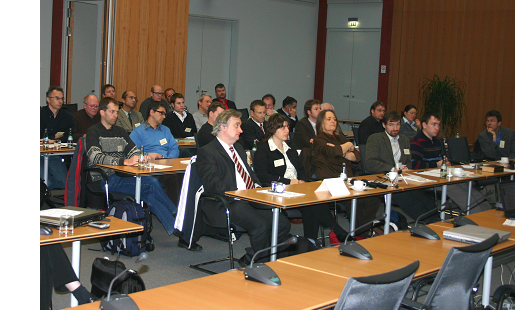 The various technical methods for implementation and utilisation of different heat sources and their influence on the primary energy demand have already been examined in the Protocol Volume of Session 26 of the Research Group for Cost-effective Passive Houses. The compact heat pump unit using exhaust air as the heat source has now become one of the most frequently used system for building services; brine heat exchangers and geothermal probes are also often used in combination with a heat pump as the heat source. 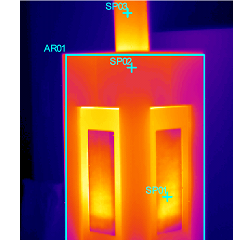 Thermal bridges occur wherever the standard building component structure is interrupted, for example at the point where different building components are connected, or where penetration of the insulating layer occurs. When calculation of the transmission heat losses using the external dimensions of the standard building components alone results in a higher heat loss than detailed consideration of all thermal bridge effects together, this is known as thermal bridge free design. Thermal bridge free constructions facilitate planning of Passive House considerably because the thermal bridges do not have to be taken into account separately during preparation of the energy balance. 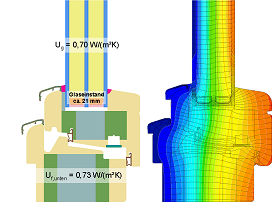 Thermal bridge free connection details also lead to low overall heat losses and often make the achievement of the Passive House Standard possible in the first place. It would not be possible to build Passive Houses with a thermal bridge effect corresponding to a thermal bridge addition of 0.05 W/(m²K), as required in energy saving ordinances. On account of the extremely low heating demand, it is possible to stock up on relatively small amounts of fuel, and transport and storage of fuel are unproblematic compared with the situation in conventional buildings. Basic costs such as those for natural gas are not incurred and there is a high level of supply security. 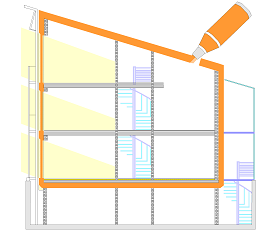 In the Passive House, windows serve several purposes simultaneously: not only do they provide for natural light and allow a view towards the outside, but they also contributes towards the utilisation of passive solar energy while exhibiting minimal heat losses at the same, and allow increased air change rates for cooling the building during the summer. 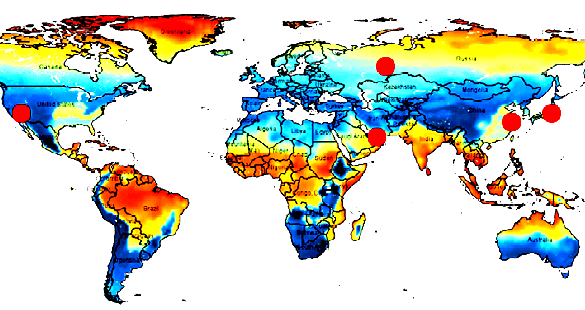 However, considerable solar loads also occur in summer due to the windows which may contribute towards (undesirable) overheating of the building. On account of the extremely small heating load and the low energy consumption for heating, innovative heat generators with small outputs can also be used besides conventional heating systems. Over the past few years new approaches have increasingly been developed in this field and some have already been tried out in built projects. 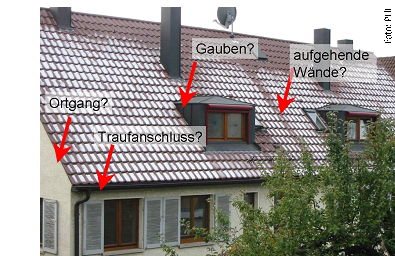 With around 6000 realised accommodation units built to this standard in Germany alone, dynamic growth in the new Passive House construction sector already allows conclusive statistical statements to be made about these heating variants. In existing buildings there is a significant potential for savings with respect to heating. This benefits not only climate protection efforts and resources but also helps reduce costs for the private and public households. 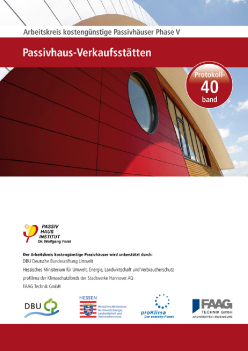 Interest in energy-efficient construction and modernisation is rapidly increasing and the EU Commission has included the Passive House standard as a "Priority Action" in its "Action Plan for Energy Efficiency: Realising the Potential" dated 19.10.2006.